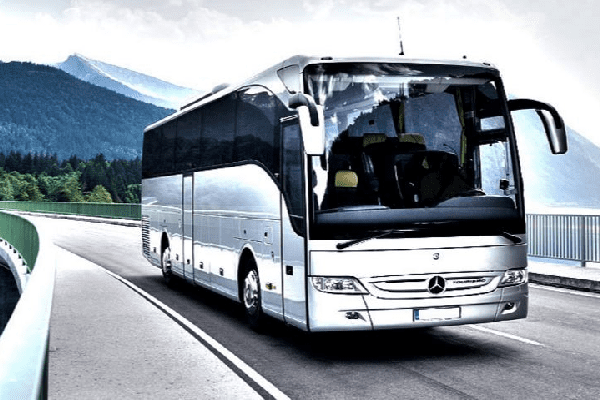 The INZERTBUS division of IB Group Czech Republic specializes in purchasing and selling used buses, such as Mercedes-Benz, Man, Setra, VDL Bova, Neoplan, Renault, Irisbus, Scania, Volvo, and others makes. 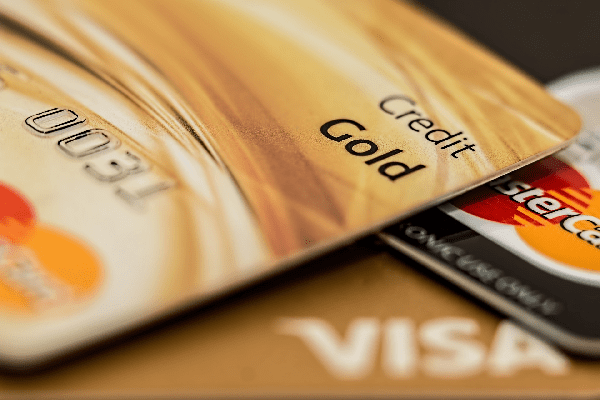 The IB FINANCE division of IB Group Czech Republic offers special financing solutions to facilitate bus acquisitions in the form of a finance lease. This service is intended solely for customers of the INZERTBUS division. We will be happy to provide you with more details. The IB FILTERS division of IB Group Czech Republic offers cleaning of all types of diesel particulate filters (DPF) using a modern, delicate, and long-lasting method at the regeneration line in Kolín. We also sell new Pirelli DPFs. We are an exclusive dealer of buses and coaches KING LONG for the Czech Republic and Slovakia. We offer buses for long-distance and urban transport and electric buses. 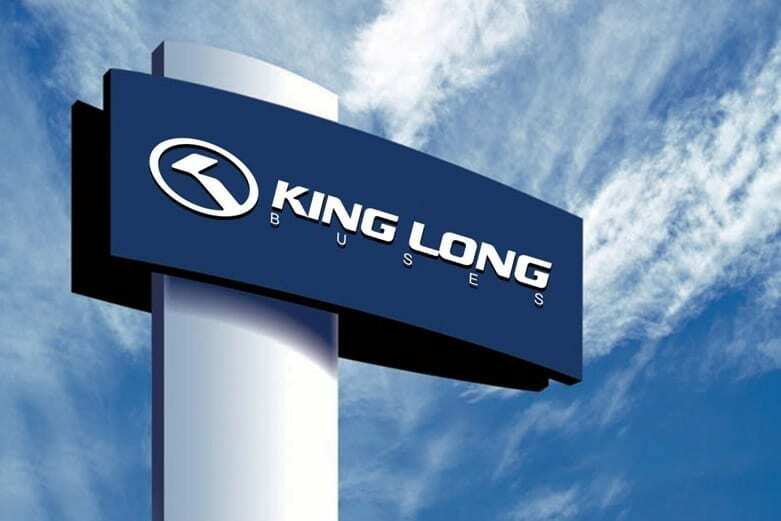 For complete information about the bus manufacturer King Long visit our website www.kinglong.eu. Since 2016, IB Group Czech Republic has been an exclusive dealer (agent) of luxurious Chinese buses and coaches King Long for the Czech Republic and Slovakia. 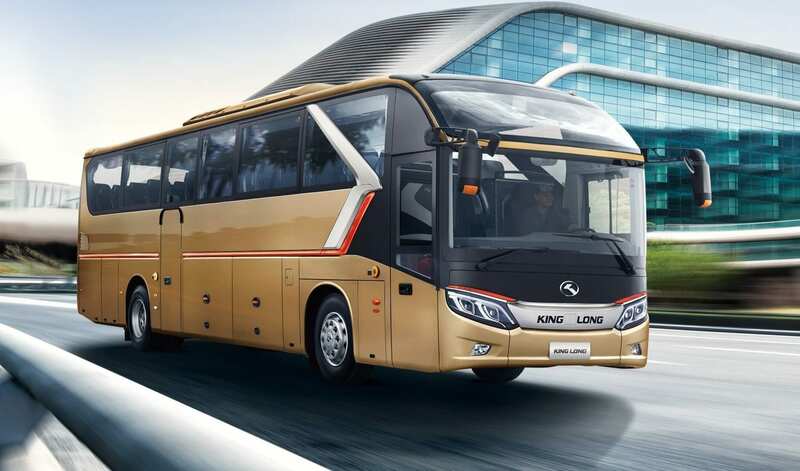 King Long offers buses and coaches for long-distance and urban transport, including electric buses. 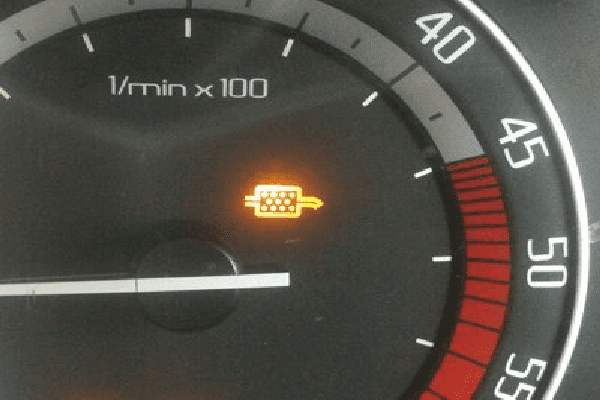 For complete information about the bus manufacturer and individual King Long models, offered with warranty and post-warranty maintenance, visit our website at www.kinglong.eu. King Long is the first Chinese manufacturer operating within the EU market to receive the Busworld award (five times in a row) and BAAV (Bus Builder) award. It thus sets the global tone in the area of bus and coach production. In 2011, the King Long brand became one of the “Top 100 most valuable Chinese brands”. King Long sells its products in more than 100 countries worldwide. It has representative offices in 18 EU Member States (France, Austria, Germany, Bulgaria, Croatia, Romania, Malta, Spain, Sweden, Greece, Slovenia, Hungary, Italy, Belgium, Great Britain, Cyprus, Czech Republic, and Slovakia) and 7 other non-EU countries in Europe (Russia, Turkey, Serbia, Moldova, Ukraine, Iceland, and Bosnia and Herzegovina).